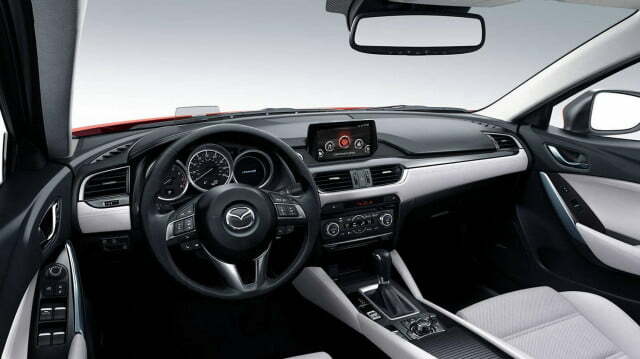 Mazda Connect, Mazda's new infotainment suite, offers buyers luxury quality technology at a family car price, not to mention one of the most well designed interfaces of any infotainment system on the market today. Mazda has spent the last few years transforming itself into one of the most exciting automakers in the world. Styling and driving dynamics have played the most visible role in Mazda’s reinvention, but in-car tech has helped Mazda stand out from the pack. 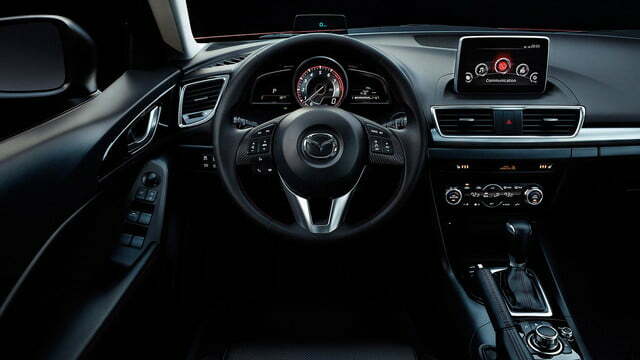 Mazda’s tech is on display in the new Mazda3, which features some of the best mass market infotainment available today. 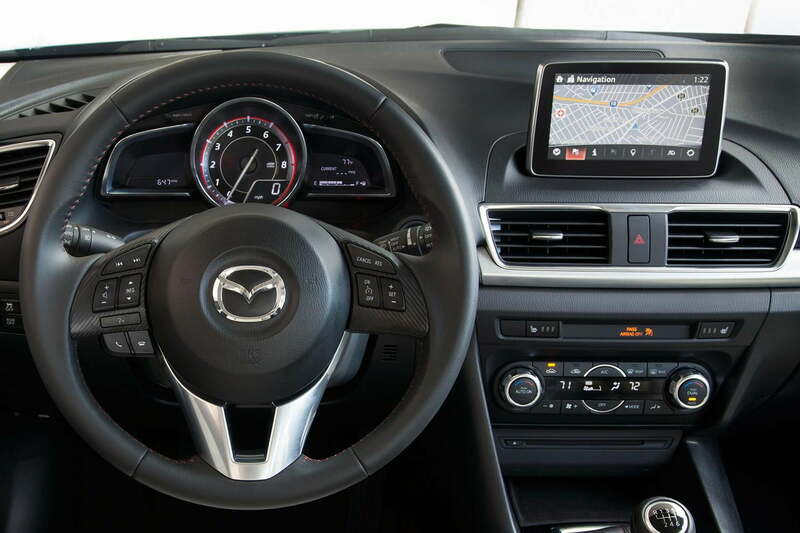 The system, somewhat lamely dubbed “Mazda Connect,” shows off both an excellent array of features and one of the most intuitive designs of any infotainment system … period. 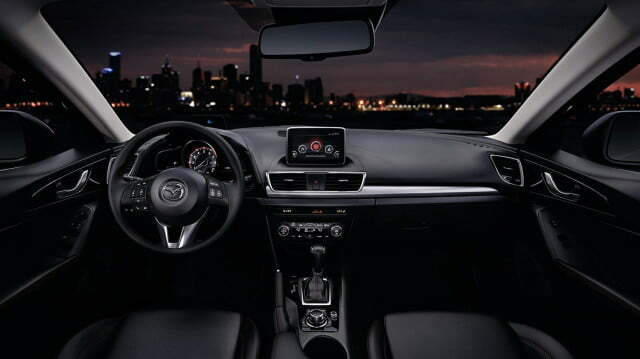 Perhaps, best of all, at least from Mazda’s point of view, the experience of using Mazda Connect adds to the shockingly upscale feel of new Mazdas. 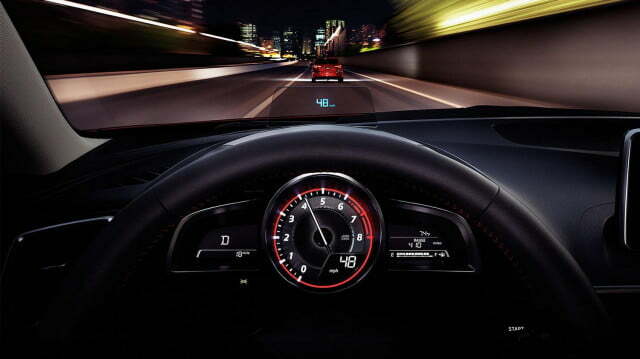 Mazda has managed to make one of the most intuitive, best-engineered infotainment systems on the market. 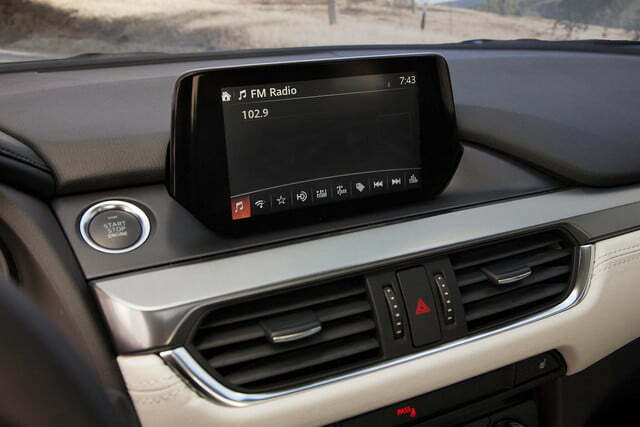 Interestingly, it accomplished this in part by bucking the trend of touchscreen infotainment systems. Mazda Connect is an excellent example of how good engineering isn’t reserved for expensive cars. 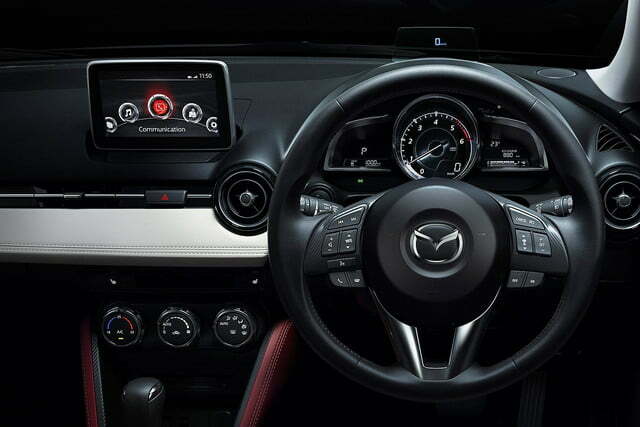 Mazda’s engineers instead choose to employ a TFT screen and command wheel arrangement. Like other successful command-wheel-based systems, Mazda Connect employs a wheel that can be scrolled or clicked. Adding to the ease-of-use, the click wheel is surrounded by buttons that can be used to go back or return to the home screen. Complementing this well thought-out setup is the screen arrangement. The home screen displays a linear arrangement of sub menus. Each may be selected by rotating the wheel left or right. Scrolling through all of the selections can take a few moments, but this set up has the advantage of being extremely clear. Less obvious, but just as important, is the placement of both screen and controls. Mazda’s engineers explained to me that their research uncovered just how important it is to place the screen correctly. The human eye takes a certain amount of time to refocus between distances. By placing the screen both high on the dash, and at an optimal distance from the driver, the refocusing time is minimized, making it much easier to glance back and forth from screen to road. Using Mazda’s system, this advantage becomes readily apparent. I found it much easier to transition back and forth between using the infotainment system and driving — don’t worry, I did all the complex stuff when stopped. On the whole, Mazda Connect is an excellent example of how good engineering isn’t reserved for expensive cars. 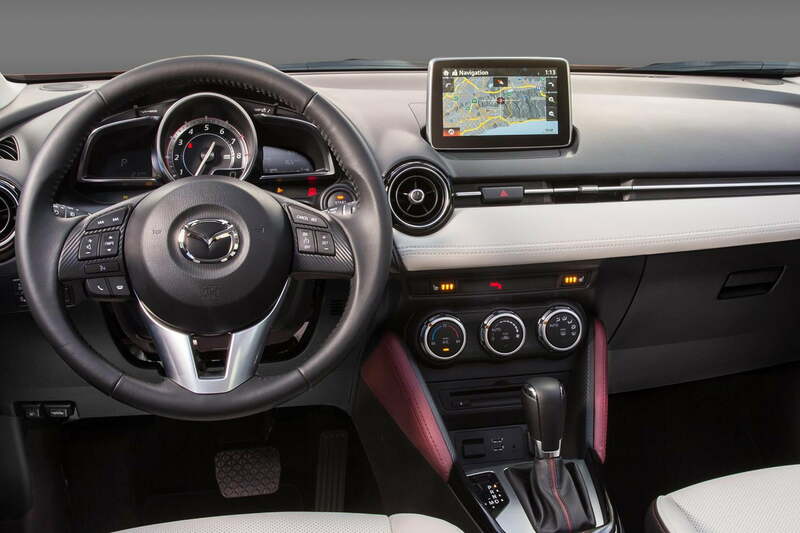 Mazda Connect has more than enough features to keep the average driver busy, but this is one area where it doesn’t really standout from the pack. 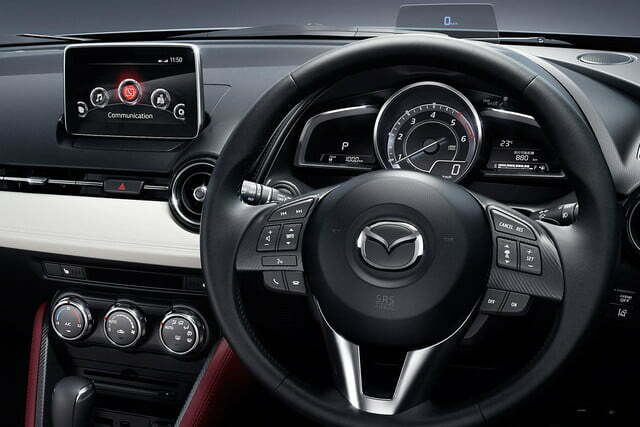 Mazda’s command wheel is well indexed and it is easy to actually feel it click from one spot to the next. 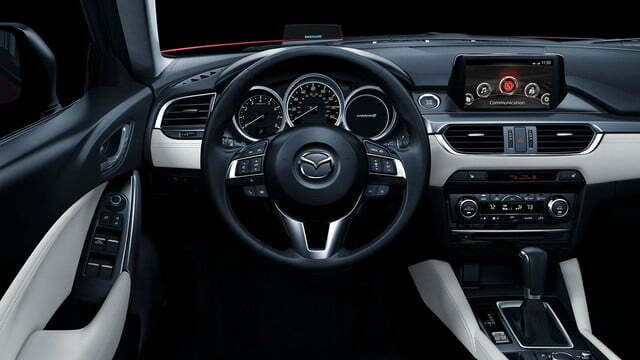 Mazda Connect can boast all the key offerings: Bluetooth integration with smartphones, navigation, internet radio, and an array of apps. These are the features that people will actually use on a day-to-day basis, and, in that sense, Mazda Connect does well. But as I said; it doesn’t stand out. This is largely because it lacks a “party piece,” like Audi MMI’s Google Earth navigation, or Chrysler Uconnect’s performance apps. As complaints go, this is an extremely minor one. 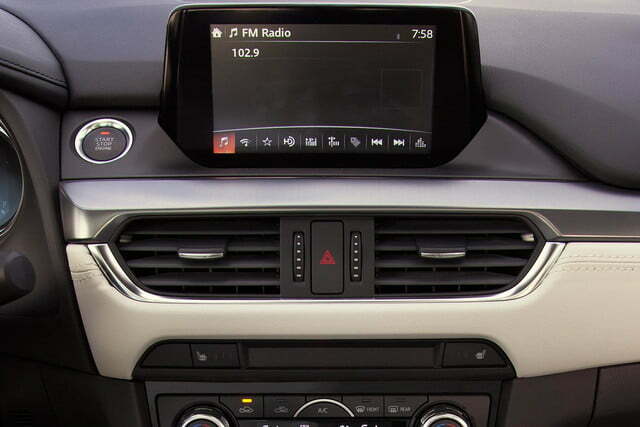 Mazda has made sure that its infotainment system has everything it needs. More importantly, though, it made sure that it works. Not only has Mazda ensured that its Mazda Connect system is easy to use, it has also used good enough components to make sure that it actually works. For starters, all of the physical controls are of the highest quality. This is critical in command wheel systems, as being able to operate it without looking only works if the controls provide good physical feedback. 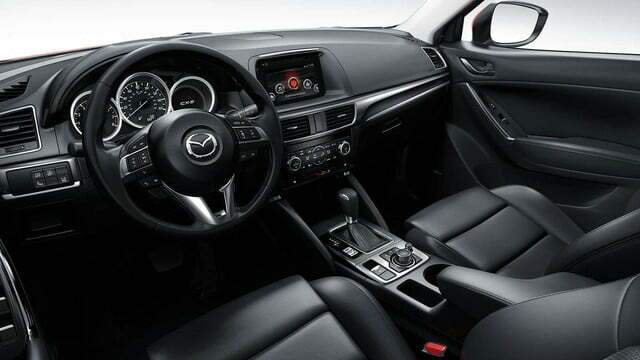 Fortunately, Mazda’s command wheel is well indexed and it is easy to actually feel it click from one spot to the next. While Mazda may not be into actual touchscreens, but the TFT units it has placed in the Mazda3 and Mazda6 are extremely good quality, featuring high-resolution and excellent brightness. The only real flaw with Mazda Connect’s operation is that it takes a fairly long time to start up. It is not as bad an offender as Volkswagen’s system, especially because once it has started it responds quickly. Still, it is slightly frustrating to wait for everything to get set, so that you can be off. Despite this small flaw, Mazda Connect not only stands up against its direct competition it can hold its own against the systems built by luxury automakers. 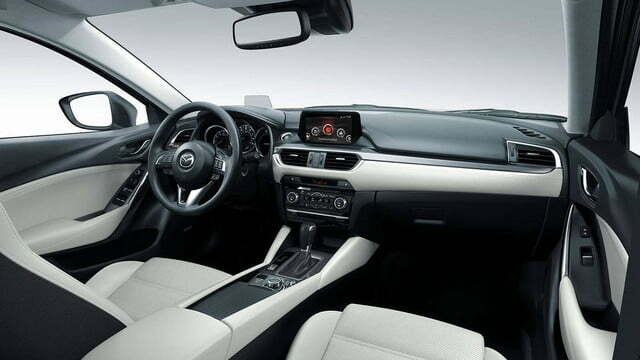 Thanks to the high quality hardware, Mazda Connect, offers sharp, well-defined graphics. As for aesthetics, Mazda has gone with a somewhat polarizing approach. Mazda Connect features a vibrant color scheme with bold, slightly cartoonish icons. The look is well executed and matches the futuristic, fashion-forward interior design of the company’s cars. Personally, I like it. Thanks to sharper resolution and better design, this videogame design style works better in the Mazda than it does in Toyota’s Entune or AcuraLink. Some older customers I have spoken with have been turned off by the aggressive design of Mazda Connect. Obviously tastes vary, but at least it seems like the design is tailored to the desired customer. In total, Mazda Connect is a great example of how good engineering isn’t just a contest to see who can spend the most money. Mazda almost certainly doesn’t have the tech budget of a company like Toyota, yet it used what it had wisely to create a well-engineered and easy-to-use system. When compared to the frustrating, and frequently compromised systems offered by other mass-market automakers, Mazda Connect stands out as a creative and well-conceived answer to the problem of infotainment. 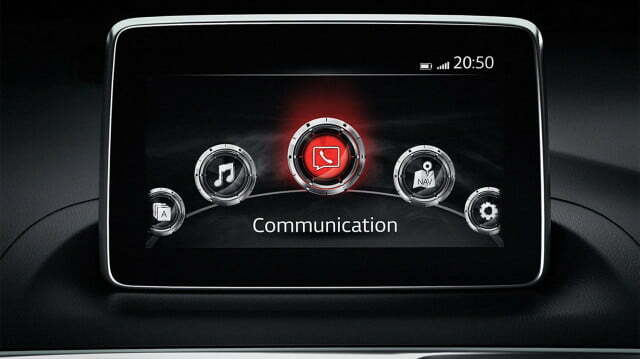 It may lack some of the high-level features of some infotainment systems. 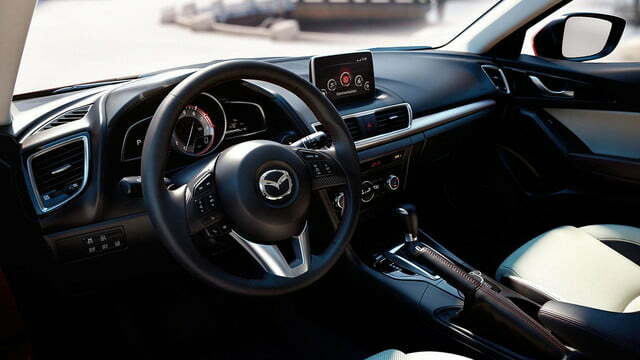 But as long as users aren’t turned off by the looks, it is a great feather in Mazda’s cap.